"We Are Cuts" is the latest incarnation of the iconic "Cuts" salons. With a history at the sharp end of London street style since 1981 when James 'Cuts' LeBon opened his first shop in Kensington market. The salon was then moved to Kensington Church Street where it was first known as "These Are Cuts" and then "Cuts Company". 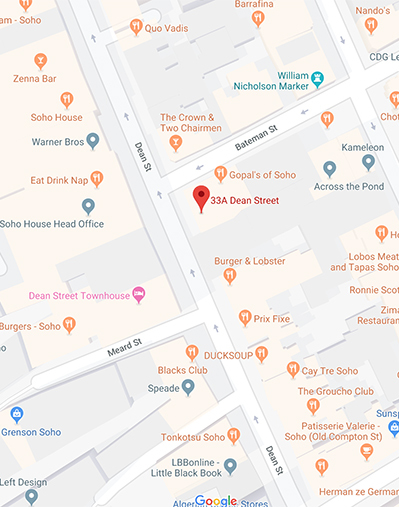 In 1984 the first Soho operation was opened on Frith Street and then in 1990 "Cuts Soho" was opened a few doors down where it remained until 2009. Now "We Are Cuts" is situated at 33 Dean Street.